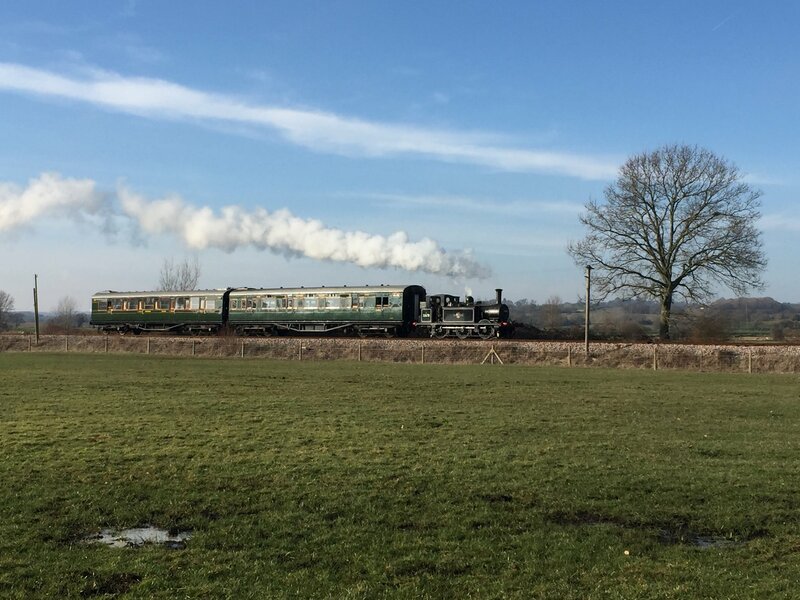 Glorious weather, a terrific Terrier and two beautifully restored Southern Railway "Maunsell" coaches dating from the 1930s, were the ingredients that combined to serve up a tasty treat to photographers taking part in a special photocharter with 32678 on Friday 22 February. 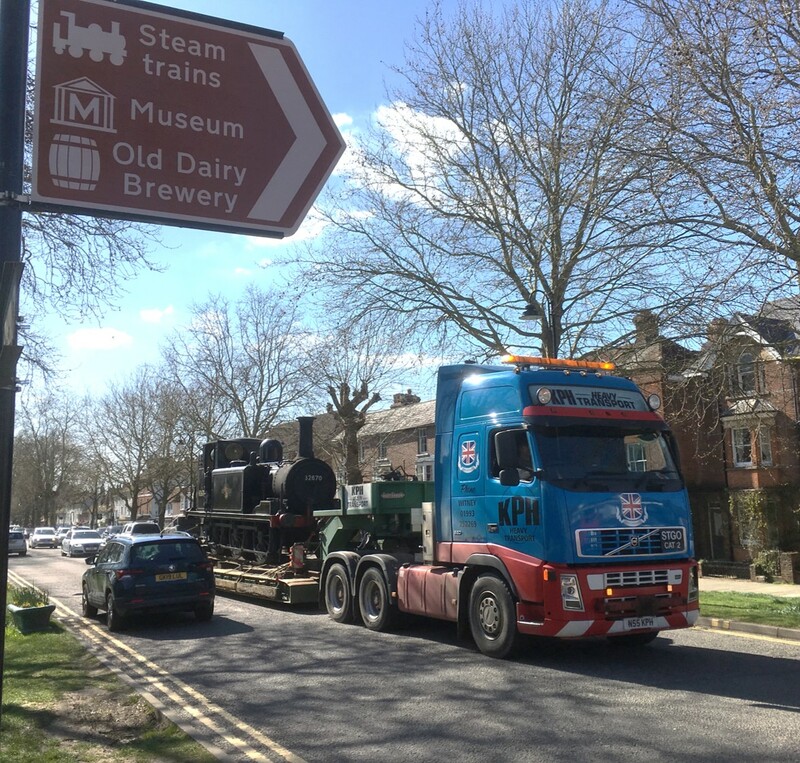 The photocharter was on the eve of the loco's final weekend in regular passenger service before withdrawal for a fast track overhaul expected to take around 6 - 8 months. 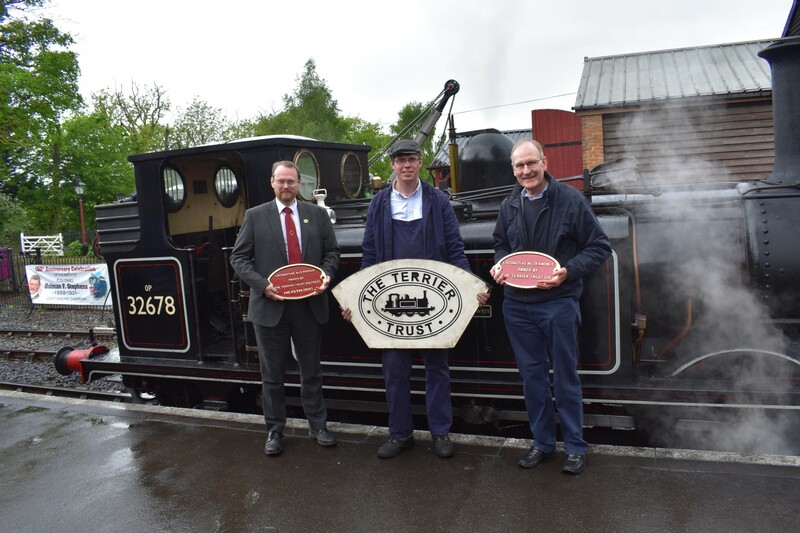 One of the Trust's two "Terriers", No 32678, has a starring role in the latest episode of the popular BBC 2 series Great British Railway Journeys. The show airs on BBC2 at 6.30pm on 22 February and is then available on iPlayer. 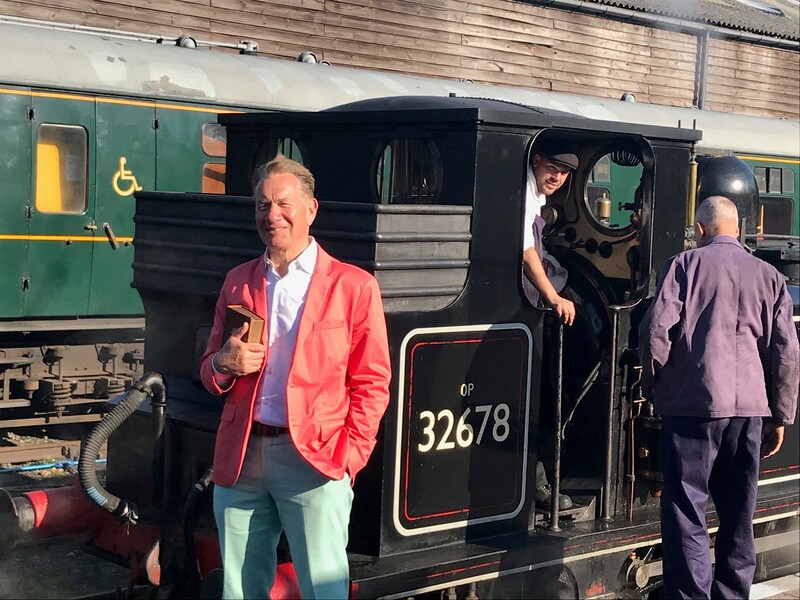 The episode sees Portillo head from East Malling to Rye, taking in the Kent & East Sussex Railway en-route. 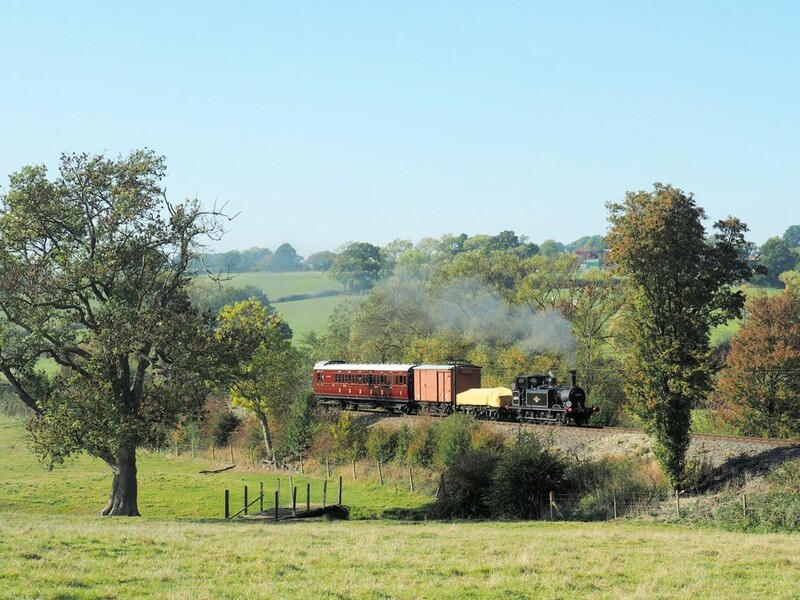 Terriers have been synonymous with the line since its earliest days so it's no surprise that 32678 was chosen to haul the special train for the filming which took place in October 2018. The dimuntive stalwart was paired with SECR "birdcage" coach No 1100 and two wagons to form a mixed train evocative of those that ran on the line in the middle of the last century. 32678 is no stranger to the "the mixed" having frequently been employed on similar workings during her extended stay on the K&ESR from 1940 until 1954, initially on hire from the Southern and later under the auspices of British Railways. 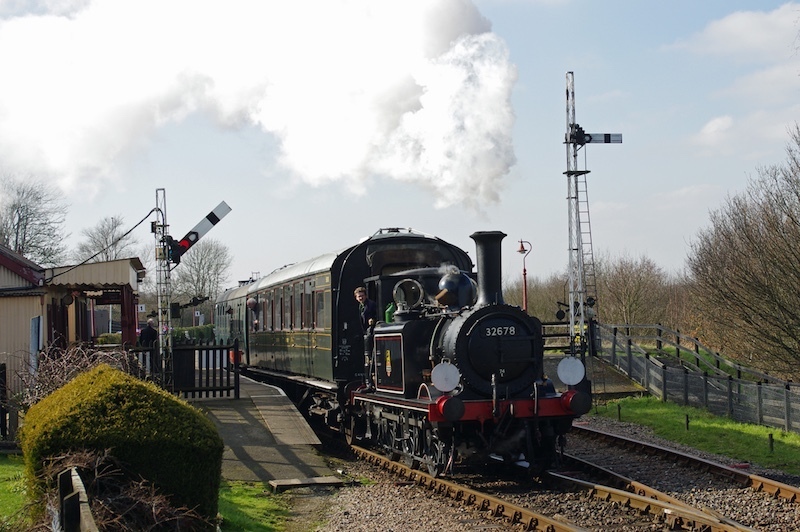 32678 is scheduled to be in action on the Kent & East Sussex Railway on 23 and 24 February working her last trips prior to withdrawal for overhaul. 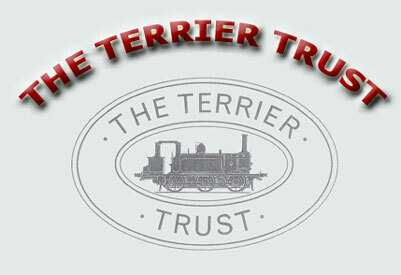 Locomotive No 32678, one of two “Terriers” owned by The Terrier Trust CIO (TTT) and resident on the Kent & East Sussex Railway is to undergo a thorough overhaul at the line’s Rolvenden locomotive works, commencing before the turn of the year and expected to take six to seven months. 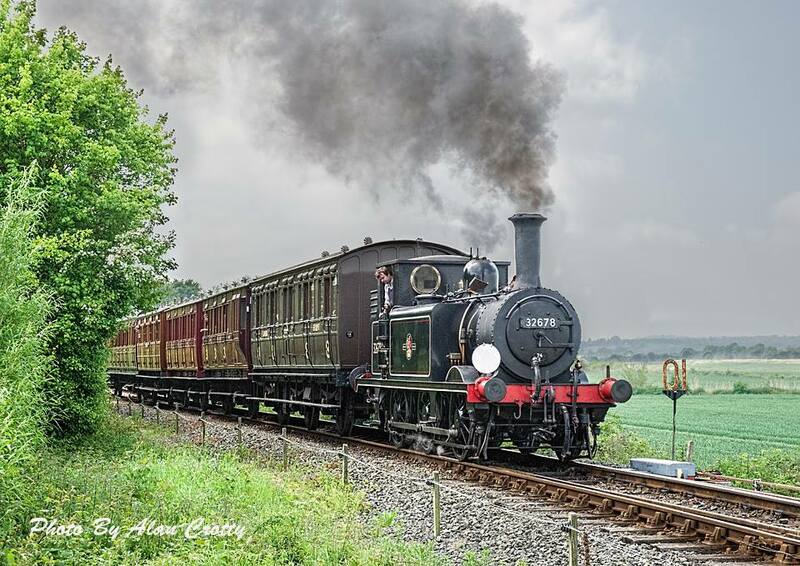 The 1880-built locomotive’s final duties before withdrawal will be away from her home base as she will be the star attraction at the Avon Valley Railway’s end of season gala on 10 and 11 November, the first time a “Terrier” has visited the Bristol line and 32678’s first trip away from the K&ESR for over a decade. 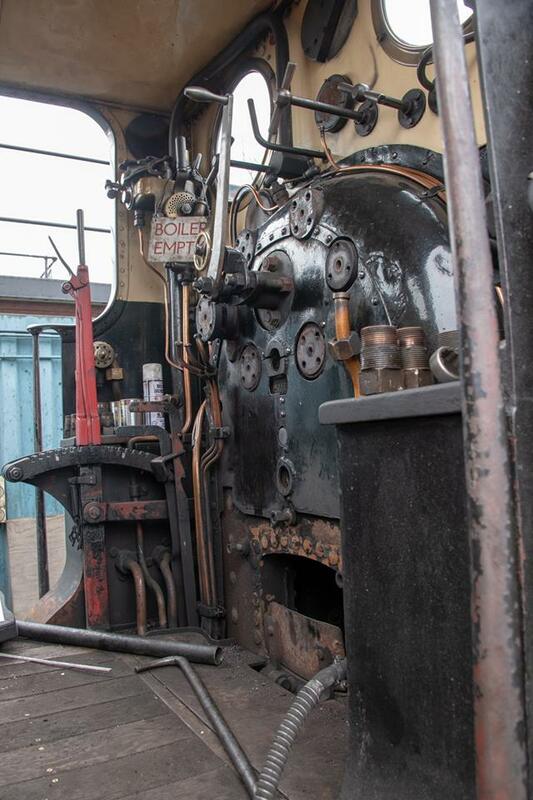 Saturday October 13 will probably be the last opportunity to see the 1880 veteran in action on the K&ESR in 2018. 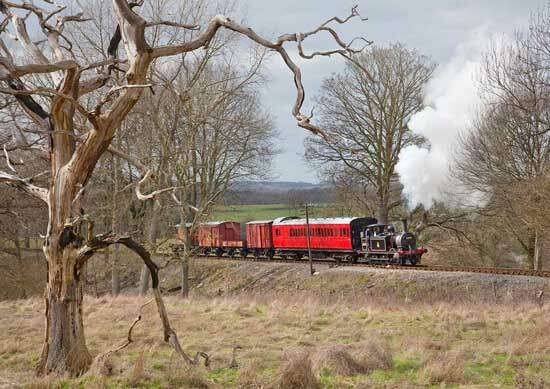 The diminutive loco will head a mixed train made up of passenger coaches and goods wagons departing from Tenterden Town Station at 11.30, 1.45 and 4.00pm. 32678 is no stranger to "The Mixed", such workings were a feature of the K&ESR prior to preservation when they were frequently run as a cost-saving measure and 32678 frequently hauled them when on hire from the Southern Railway in the 1940s or the brief period when the line was run by Britsh Railways in the 1950s. 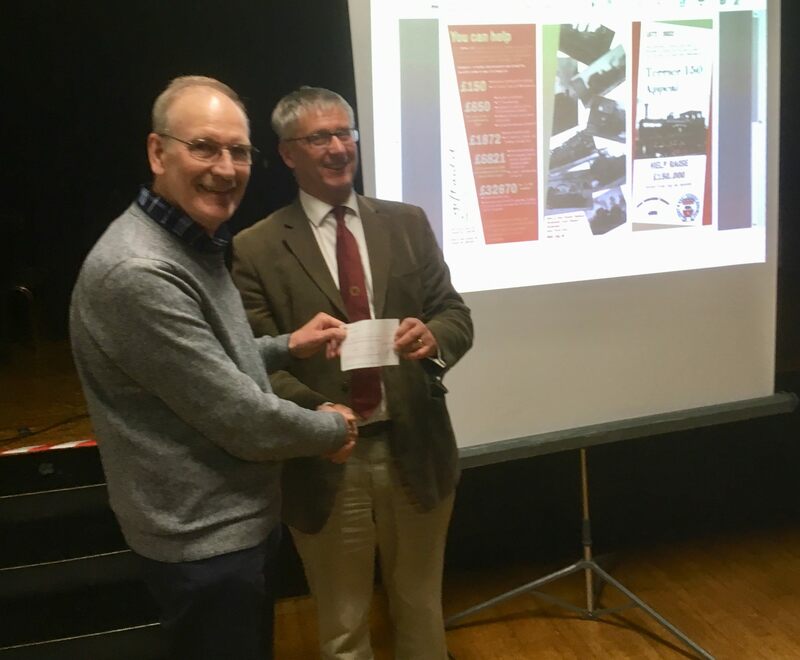 Read more: Trust Helps Mark "Colonel Stephens 150"